The Pirates opened a new stadium, PNC Park, in 2001. 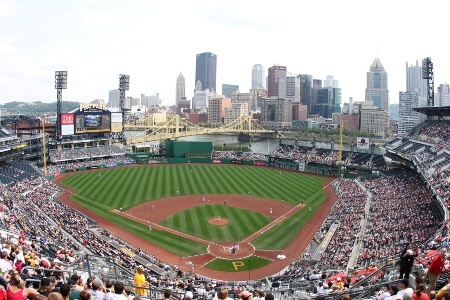 Due to its simple, unpretentious concept and strategic usage of the remarkably beautiful Pittsburgh skyline, it is frequently regarded as in a recent ESPN article as currently the best park in baseball. Despite this, the Pirates’ performance has translated to subpar attendance figures. Through the end of the 2012 season, the Pirates had failed to compile at least a .500 winning percentage in 20 straight seasons. This streak is the longest in any of the country’s four major professional sports leagues.